When is the last time you had your teeth cleaned? The Academy of General Dentistry (AGD), recommends dental cleanings at least once every 6 months. Professional dental cleaning complements your home oral health regimen of flossing and brushing. It also affords your dentist an opportunity to locate areas in your mouth that need some medical attention. At Trident General Dentistry in Charleston, SC we believe in education our patients. 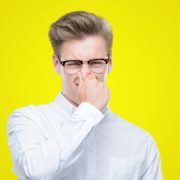 So why should you have a professional dental cleaning? •	Early detection of oral problems: Professional dental cleanings enable the early detection of oral problems such as cavities, broken fillings, oral cancer, and gum disease. Early detection allows for the conditions to be effectively treated and reversed. 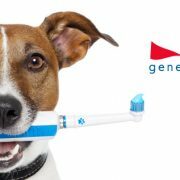 •	Helps you track your dental health: Regular professional cleanings help keep track of your dental health trend. Your orthodontist can compare your previous visits with your current one and point out anything unusual. •	Prevents escalation of secondary ailments: Dental cleaning goes beyond maintaining peak oral health. There are some ailments such as dementia which is strongly linked to poor dental hygiene. Regular dental cleaning can help you avoid such. •	Helps you achieve a better smile: Over time, depending on your diet and oral hygiene, your teeth may discolor. 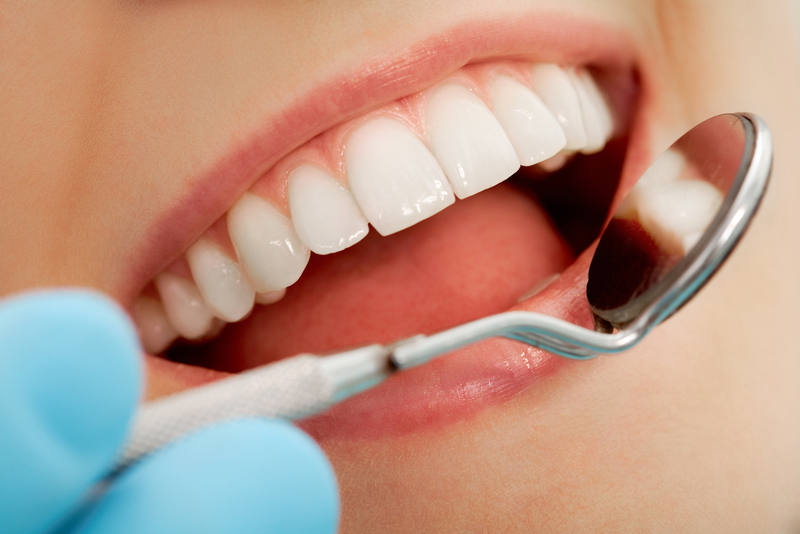 Dental cleaning can reverse the discoloration helping you achieve a brighter smile. Has it been awhile since your last dental cleaning? No problem, our caring staff at one of our 5 locations in Charleston, SC are here to assist you. Call today or learn more about our office here. 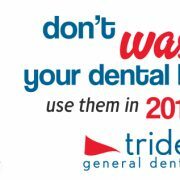 https://www.tridentgeneraldentistry.com/wp-content/uploads/2018/09/Dental-Cleanings-Trident-General-Dentistry.jpg 667 1000 Rachel Gerstner https://www.tridentgeneraldentistry.com/wp-content/uploads/2016/09/WebLogo-v7.png Rachel Gerstner2018-09-14 07:19:002018-09-14 07:19:00Yes, Dental Cleanings Are Important! Are You A Candidate For Invisalign In The Charleston Area? Dental Bonding, When Is It Recommended? 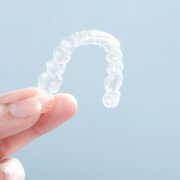 General Dentistry & Whole Body Health Are You A Candidate For Invisalign In The Charleston Area?